Toronto-area-based Leland Industries Inc. has defied brutal international competition largely from China and is reaping the rewards as one of the construction industry’s last few remaining domestic fastener suppliers. Company president Byron Nelson says the business, founded in 1984, has overcome a tidal wave of offshore competition through innovation, quality, and successful regulatory fights against unfair dumping. These days, things are looking up, in part because of US president Donald Trump’s protectionist policies, though not without some glitches. Nelson says retaliatory Canadian tariffs against US steel producers have created a paradoxical situation where (because of duty rebates) prices on certain of his products are lower when shipped to the US and re-imported to Canada than when they are sold directly in this country. 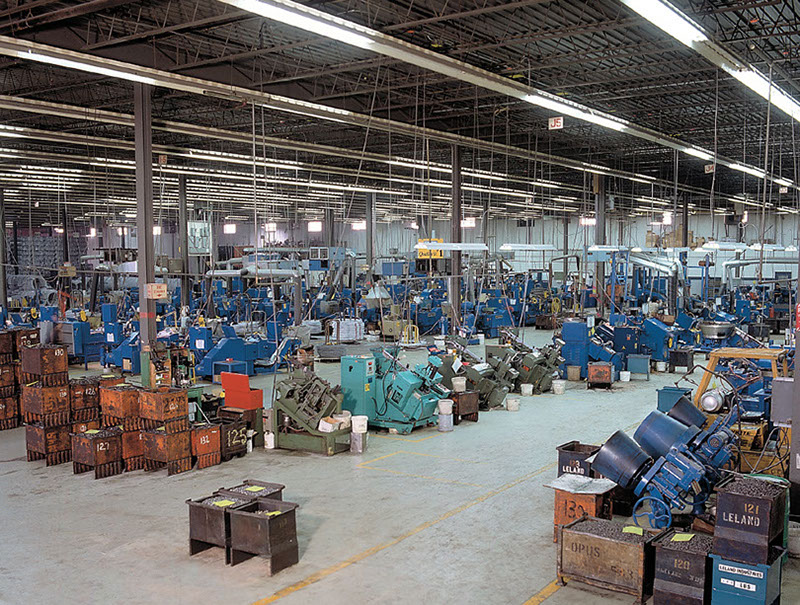 Despite (or perhaps because of) the trade dispute, Leland’s Greater Toronto Area (GTA) plant is humming, producing nuts, bolts and other fasteners in a diversity of sizes, with high-quality steel and anti-corrosive coatings that have enabled the business to be competitive even in the pre-Trump era. “Construction is about 60 to 70 per cent of our business,” Nelson says. “Our product line includes the A325 structural bolt,” a key component in steel construction. “Look at the nuts,” he said. “We’re one of the only ones left in North America doing that. It’s all gone to China.” “There’s no mixture of imported products in our line,” he said. until Trump made it clear he would protect US steel makers and set up barriers to Chinese manufacturers. With the new import duties on Chinese fabricated products, Leland Industries has seen a surge in orders as its products became competitive not just for their quality, but also price. “We’re being inundated with business,” he said. 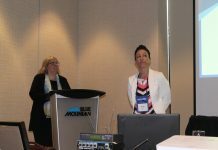 “Tariffs in the States have been very good for us, as anything on the water (in transit from China) now is 10 per cent more expensive, and effective in January, will be 25 per cent more expensive.” “When we talk about smaller diameter products, we’ve lost 93 per cent of the market in Canada, the US and Europe to China.” That is reversing now, and quickly. Besides booming sales in Canada and the US, sales are starting to jump to Europe, as well. However, one snag has been that, in response to US tariffs on Canadian steel, Canada slapped a 25 per cent tariff on the US rolled steel Leland uses to manufacturer its fasteners. Nelson says the company receives a duty rebate when it re-exports the steel fasteners back to the US – but that creates the odd situation where its products can be significantly less expensive in the US than in Canada. However, he can live with that problem. “We fight for everything,” he said. Before the turn-around, Leland survived in an environment that decimated its Canadian and US competitors. (Nelson says 165,000 jobs disappeared.) Now the business is growing. For more information, see www.lelandindustries.com.